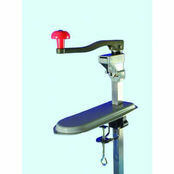 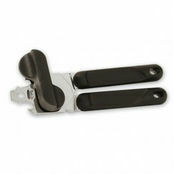 Standard Aluminium Garlic Presser is also available in the following variations of colour or size. 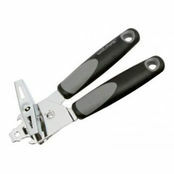 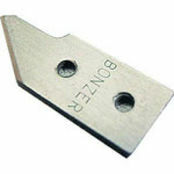 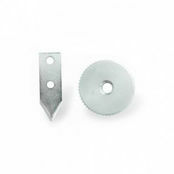 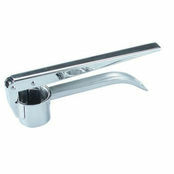 Below are other products that are similar to Standard Aluminium Garlic Presser. 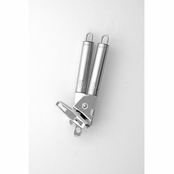 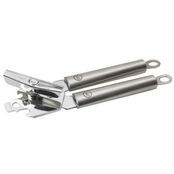 This garlic press is very simple, but that is exactly what we need - we just need to press garlic and this product does exactly that. 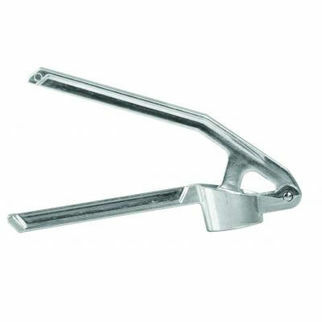 There are more fancy garlic presses, but none will work any better.